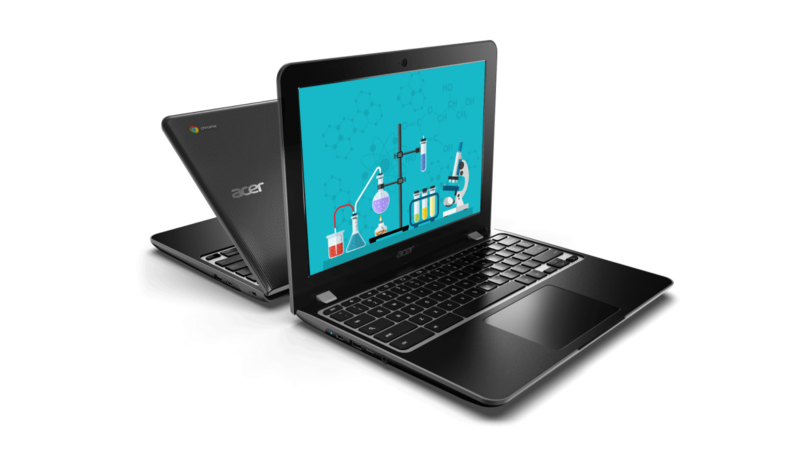 Today at the BETT show, Appsevents Premier Summit Partner, Acer, launched two new durable 12-inch Chromebook models — the Acer Chromebook Spin 512 and Acer Chromebook 512. 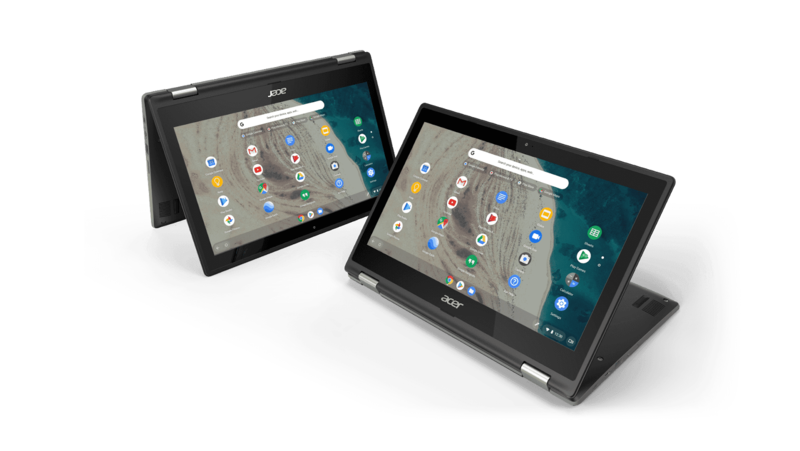 These new Acer Chromebooks boasts a display aspect ratio of 3:2 which give users, 18% more vertical space compared to an equally wide 16:9 display. 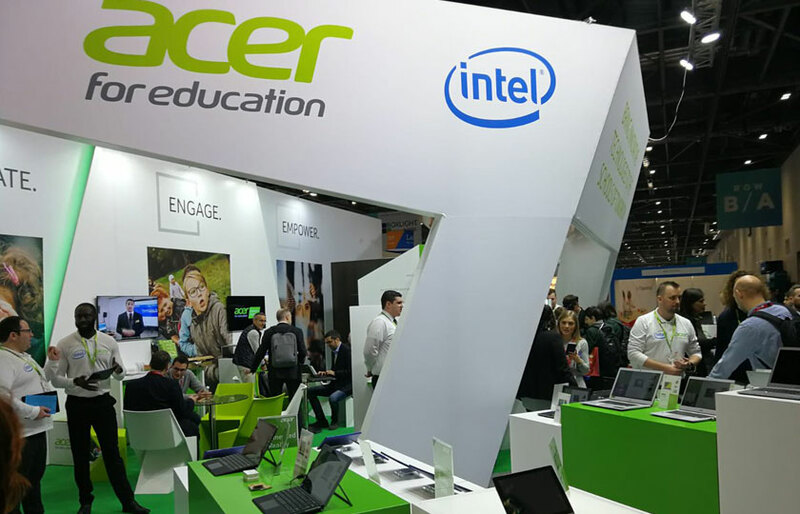 This means, students and educators can get more content on their screen in a single viewing. A real productivity-boosting feature! Intel Wireless-AC 2×2 802.11ac MU-MIMO (Multi-User Multiple-Input and Multiple-Output) connectivity for a fast and reliable Gigabit Wi-Fi connection. 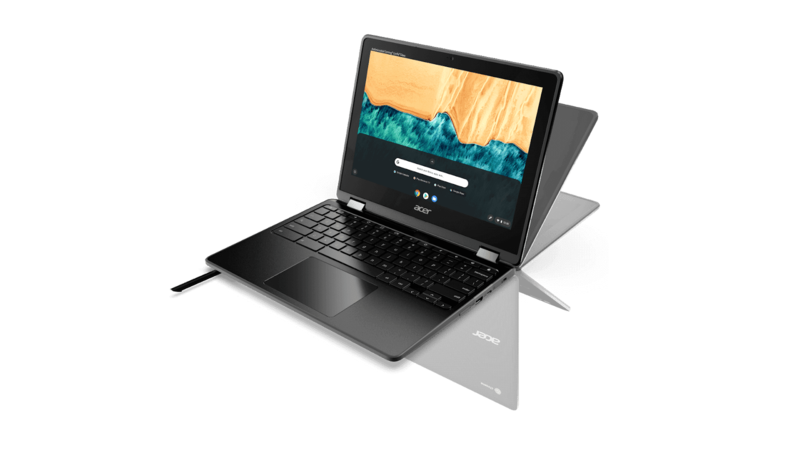 Traditional notebook design with touch and non-touch options. Can be opened a full 180 degrees to lay flat on a desk for sharing with other students during classes or for school projects. Mechanically anchored keys that are both difficult to remove and easy to replace, making them ideal for shared classroom environments. 8MP world-facing webcam on the cover, while the clamshell version has an optional 5MP.